Breaking news: Tamim Iqbal has been ruled out of the Asia Cup after fracturing his left wrist during Bangladesh’s tournament opener against Sri Lanka in Dubai. He is likely to be out of action for at least six weeks. This is a huge blow to Bangladesh. The left-handed opener sustained the injury from only the third ball he faced when a Suranga Lakmal delivery struck him. 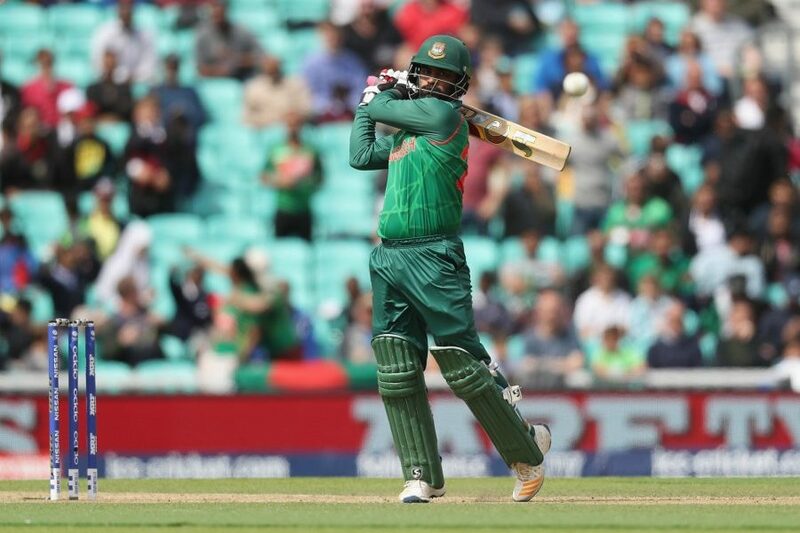 Tamim briefly received treatment from the team physio but was forced to retire hurt on 2 not out at the Dubai International Stadium and is now expected to be out of action for six weeks. Bangladesh were yet to name a replacement at the time of writing.